Isn’t this that time of year where you put on a costume and threaten to prank strangers if they don’t give you candy? You know, New Year’s! We knew it was going to happen. We just weren’t prepared for how quickly it was going to happen. As you may know already, SEGA formally unveiled a new 2D adventure called Sonic Mania – and everyone’s been going crazy for it. Including, it seems, YouTube user DonkeyDude, who decided to mashup the theme from Studiopolis Zone with Justin Timberlake’s I Can’t Stop. 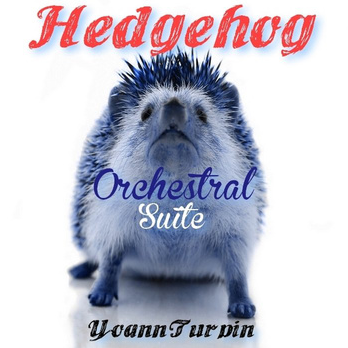 French composer Yoann Turpin has recently released a new album dedicated to our very own Sonic the Hedgehog, titled Hedgehog Orchestral Suite. 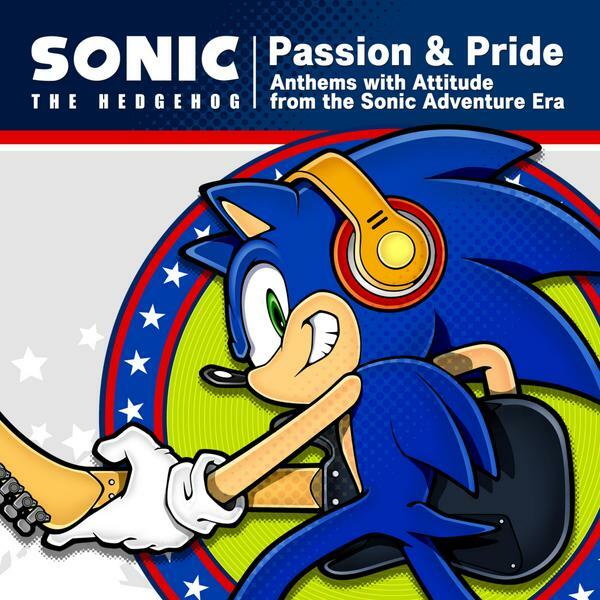 Described as a “tribute to the great Masato Nakamura”, the Bandcamp released album contains a total of eleven tracks based off music heard in the Mega Drive titles Sonic the Hedgehog and Sonic the Hedgehog 2. 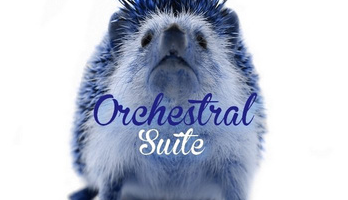 The album contains beautiful orchestral reimagining of various zones, include Mystic Cave Zone, Oil Ocean Zone and Spring Yard Zone. You can enjoy and purchase the digital album on Bandcamp here. Congratulations to Yoann on crafting such a lovely tribute! You can also follow his work on his Facebook and SoundCloud. Be sure to give it a listen, and sound off with your thoughts on the album in our comments below. A community project by SSMB to produce a powerhouse Sonic music album like no other. Sound familiar? Lead by :: DJ EAR :: with the blessing of our very own VizardJeffhog (leader of the popular TSSMA albums of the previous few years), “Sound of The Sonic Stadium” is releasing this month! Featuring twenty artists and over thirty tracks which equals to over two hours of wonderful music, SoTSS is no doubt an ambitious feat which will maintain the spirit of TSSMA. :: DJ EAR :: says that the goal of the album was to “maintain the fun, creative, collaborative spirit of that project [TSSMA] – while building a stable & productive future for our community of fan musicians, producers, and listeners”. Members could submit up to two tracks over a three month period in terms of music, and the more arty members could supply album art, logos or any other visuals to aid the project as well. The album’s theme was centered around the phrase “out of the ashes”. One minute previews for nine of the tracks on the album are now available via SoundCloud for your listening pleasure! Make sure that you give it a listen and follow the project on any of their official outlets to be the first to know when the album drops. And of course, we at TSS will be there to help you stay up to date on the project as well. Keep your eyes open for it later this month! UPDATE: It’s been officially announced that #SoTSS14 will be releasing Friday, November 28th! 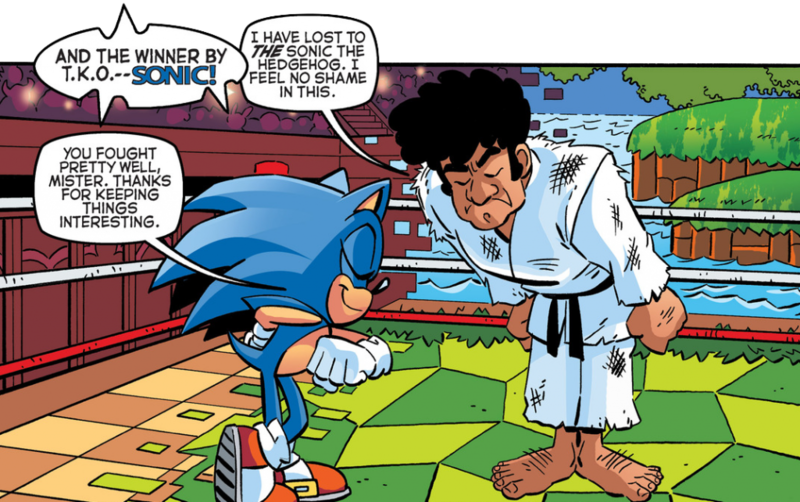 The release will follow a listening party hosted by Rexy over on RadioSEGA. Make sure it’s marked in your calendars folks – we’ll be tweeting as we approach the date too! 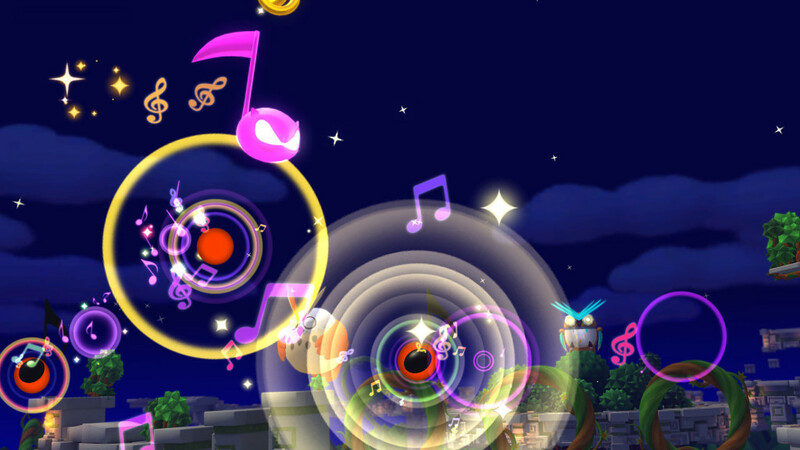 A listing on the videogames music website VGMdb has revealed that the soundtrack to the upcoming Sonic Lost World is set to be released on 27th November in Japan. 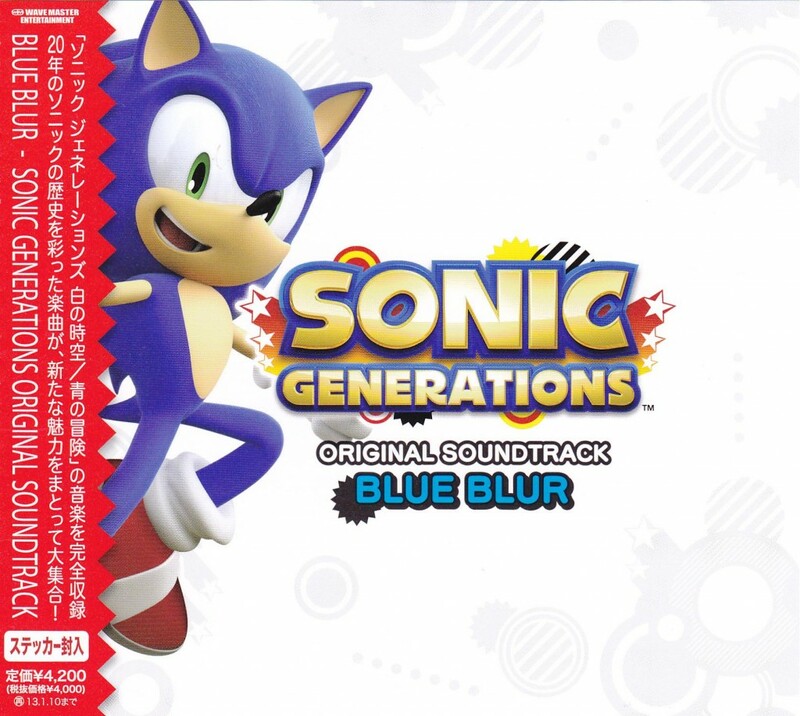 The OST will have a physical release spanning 3 CD discs, similar to that of Planetary Pieces (Sonic Unleashed) and Vivid Colors x Hybrid Sounds (Sonic Colours) before it. The soundtrack will be published by Wave Master Entertainment and will cost 4200 Japanese yen, and can be pre-ordered right now through HMV JP. 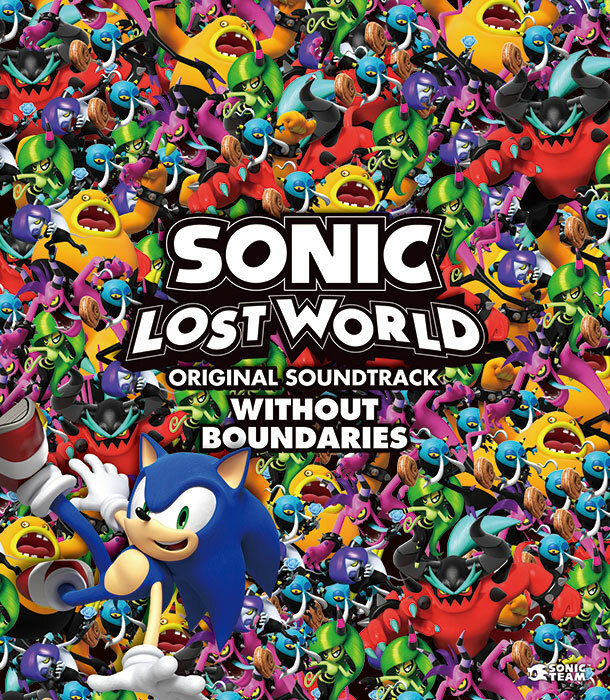 As the time of writing, the soundtrack currently has no official title beyond “Sonic Lost World Original Soundtrack” and no track listing has yet been unveiled, though you can of course expect to find all of the game’s level music as well as the main orchestral theme on there. Credit goes to SSMB member Blue Wisp for the find. 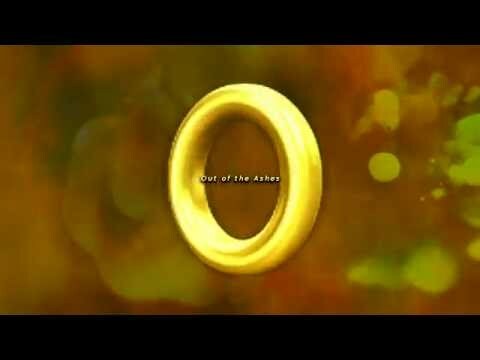 What do you think of the music in Sonic Lost World so far? Do you have a favourite track from the few we’ve heard? Let us know in the comments!